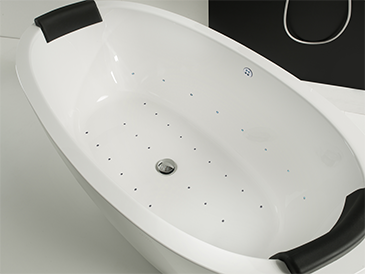 Aquatica has created one of the first solid surface air-massage bathtubs on the market which features different air-massage pressure modes and a chromotherapy system. 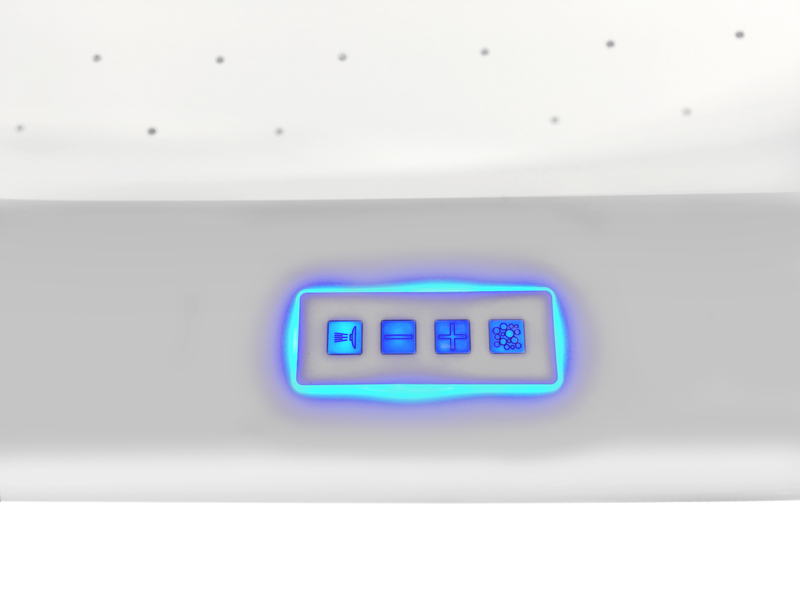 Aquatica's air massage tubs have been designed to gently push out thousands of warm, healthy, air bubbles, combined with mood setting, bright LED chromotherapy lights. 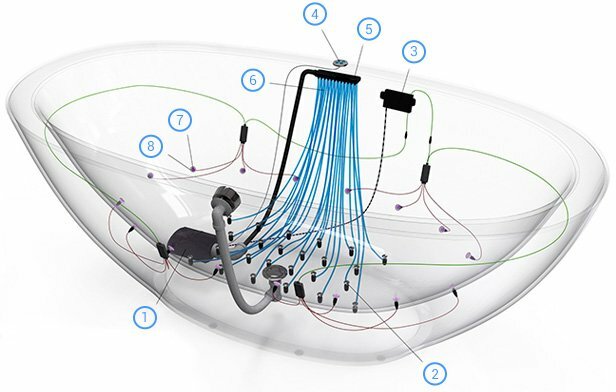 Aquatica's superior product engineering ensures that our air massage bathtubs are built to last a lifetime. All of Aquatica's carefully designed air-jetted bathtubs have comfortable water depth and have been fitted with over 16 low-profile air jets and up to 40 low-profile LED Lights. 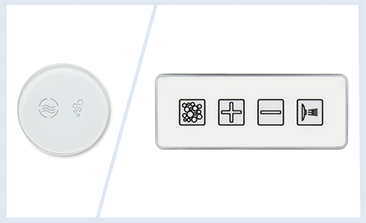 Modern, minimalist, LED-lit capacitive glass control keypads with no moving parts provide Relax series bathtubs with upscale look and intuitive, simple to operate user interface. Among the many attractive features of Aquatica’s Relax and HydroRelax series bathtubs are the stylish looks and modern designs. 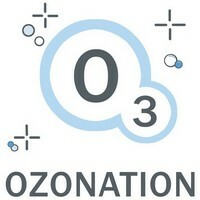 The air nozzles, jets and suction are truly low profile. They’re flush and unobtrusive. The ultra-low profile is smooth to the touch and aesthetically pleasing. 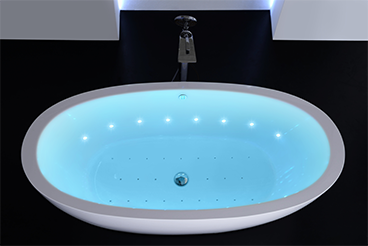 A series of up to 40 low-profile LED lights fitted under the water provide a range of colors which can be set in slow rotation or fixed color mode to soothe the body and enhance energy levels. Each color in the program has different characteristics and there are a range of chromotherapy light shows bathers can choose from, to create their desired mood. You may choose various lighting shows. Chromotherapy is said to employ light in the form of color to balance and harmonise the body. 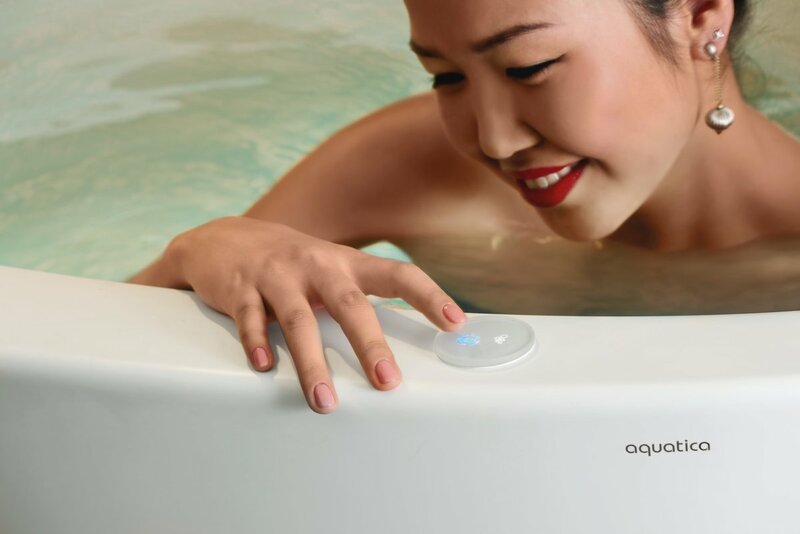 Aquatica have applied this to an integrated Chromotherapy system available in selected bathtub models to provide yet another delightfully relaxing and rejuvenating facet to bathing. You may choose various lighting shows. 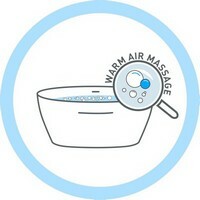 There is simply no better name for Aquatica’s superb air massage system. It primary purpose is to let you to lie back and relax in your bathtub, whilst the myriad warm air bubbles caress and gently massage your skin. The Relax system is the result of Aquatica’s continued drive for excellence and innovation in order to take bathing to new heights of luxury and health-giving invigoration. At least sixteen low-profile air jets deliver thousands of warm bubbles into the bath, with variable speed electronic control. 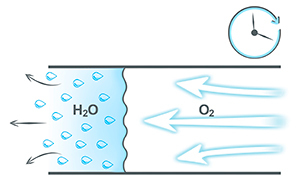 Our Relax bathtubs are equipped with an innovative ozone purification system for a healthier and more enjoyable bathing experience.